This week I’ve partnered with OPI to share their new Infinite Shine Lacquer System. The colors are all so rich and shiny and last up to 10 days (without any chipping). The nice thing about the Lacquers is that you get lasting wear similar to gels, but without the need for LED-light curing or the soak-off removal process. 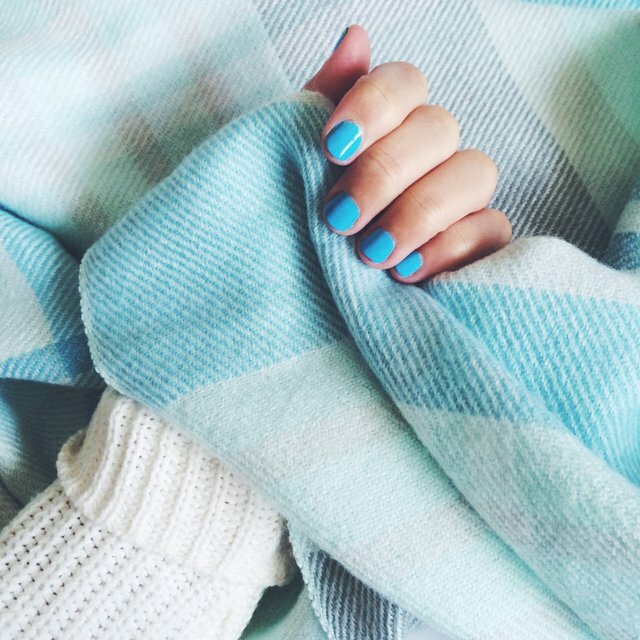 I’m obsessed with To Infinity & Blue-yond. I’m actually surprised I gravitated toward the blue color (because I’m a neutrals gal), but the shade is just so bright and goes on beautifully. 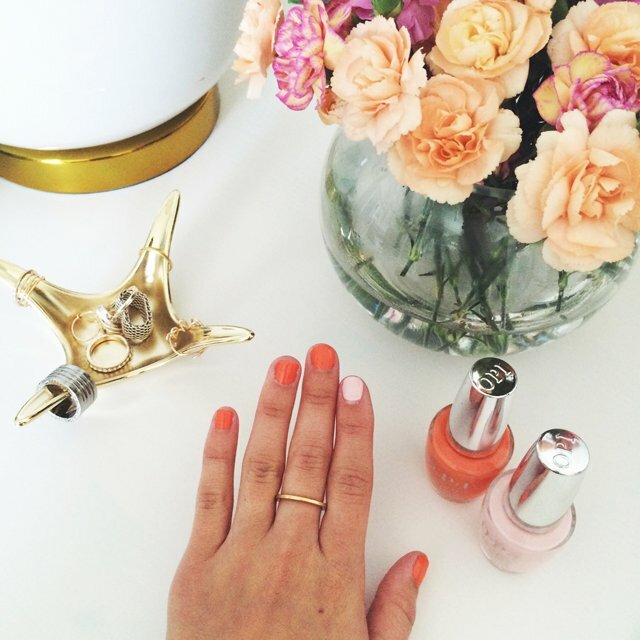 Get beautiful salon nails in the comfort of your own home (and super easy application). Choose from 30 brand new OPI shades! * This post was sponsored by OPI, however, all opinions expressed here are my own. As always, thank you for supporting all Crystalin Marie partnerships! 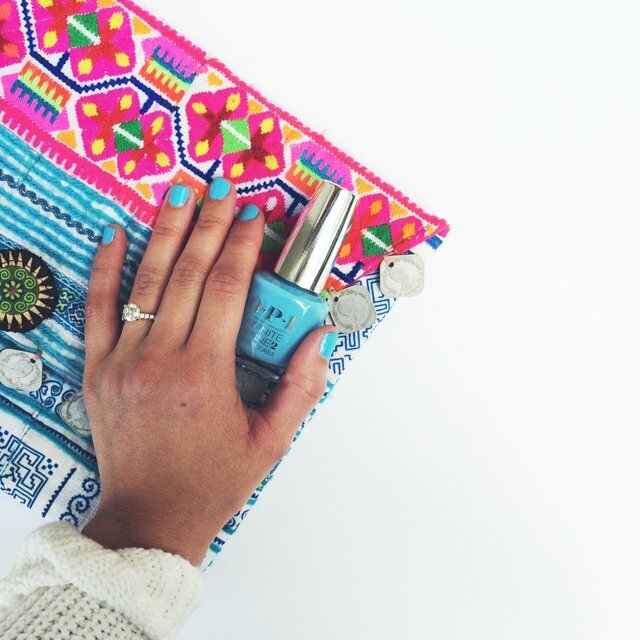 Love your mani shots…beautifully designed as always. 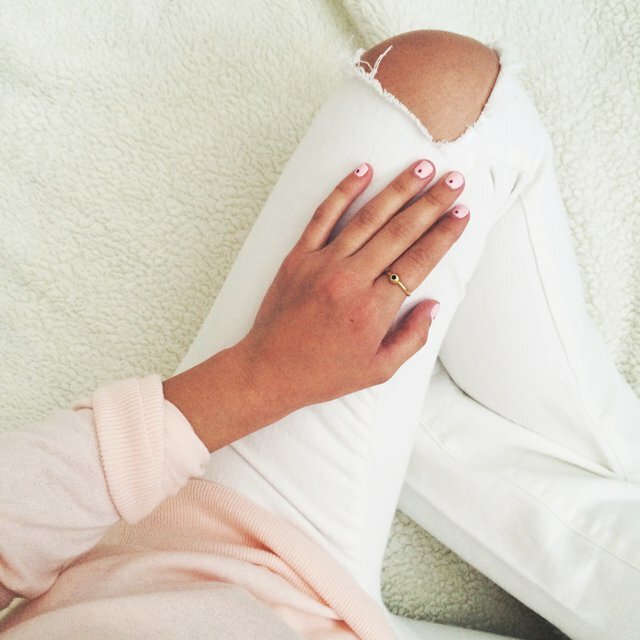 What white skinnys did you end up getting?